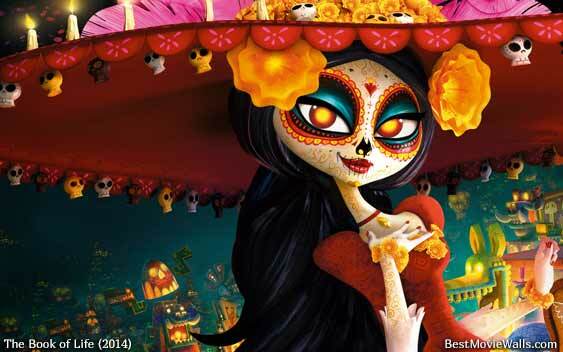 The beautiful Skeleton Carmen from The Book of Life. Source:. Wallpaper and background images in the héroïnes des dessins animés de l’enfance club tagged: photo the book of life manolo maria joaquin carmen el dia de los muertos.